Not only will you get 4 free shots during the week (3 Shots) the weekend with your wristband but you will also have access to cheaper drinks and offers throughout the night. 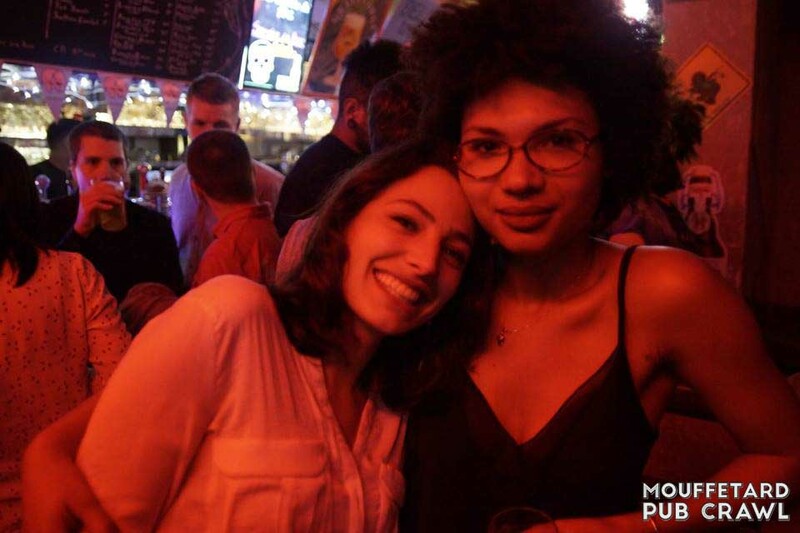 Here’s finally a way to have an amazing night out in Paris without bankrupting yourself! 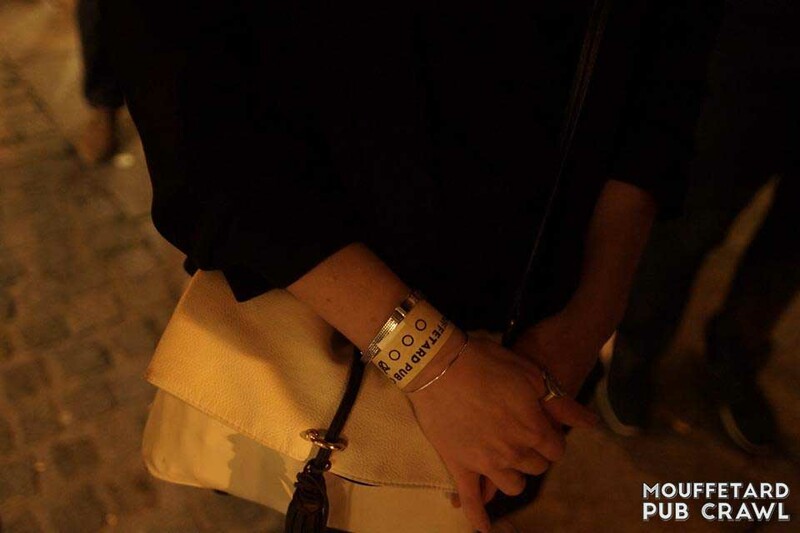 You’ll also be guaranteed free entry to a Nightclub the weekend and bars and clubs. NEW FRIENDS AND LAUGHS ! 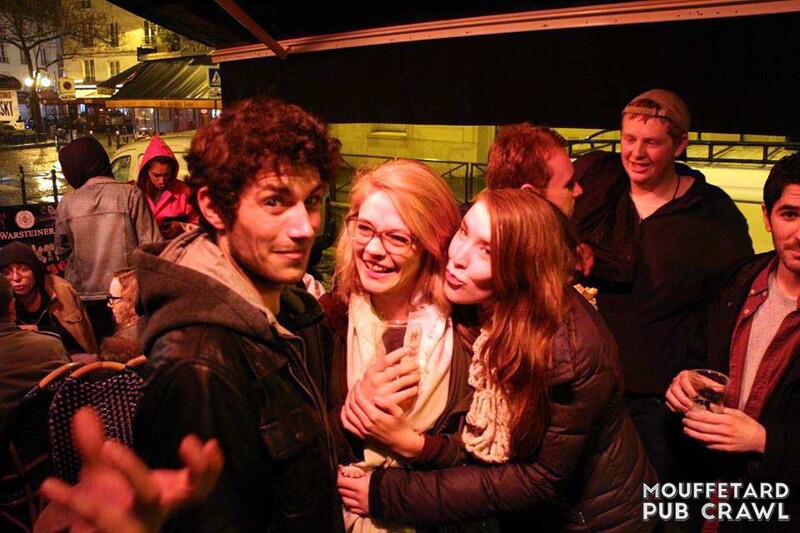 Mouffetard Pub Crawl is recognized as the best Pub Crawl in Paris, and the way to meet young travellers from all over the globe who are also looking to party hard! 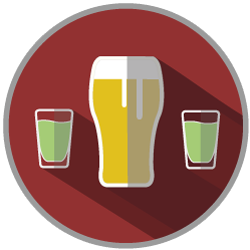 Want to learn how to ‘cheers’ in every language? 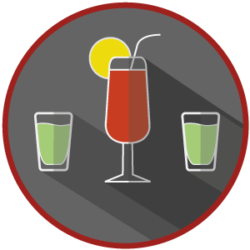 Raise your glass and shout “Santé!” with the entire group. On the Mouffetard Pub Crawl there’s never a dull moment ! The bars selection is great !! I Had a really amazing night with CS members and Mouffetard's pub crawl team members. People in events are really fantastics and funny, also, the bars selection is great. Now, I just want to go to next event ! I really enjoyed the pub crawl ! If you’re around, give it a try ! 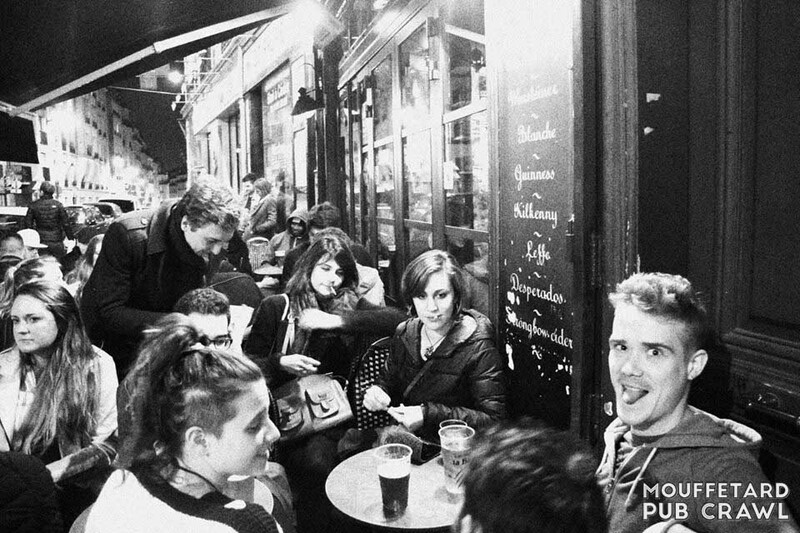 I moved to Paris a little while ago and went on the pub crawl to meet some people. I've been back every time since! 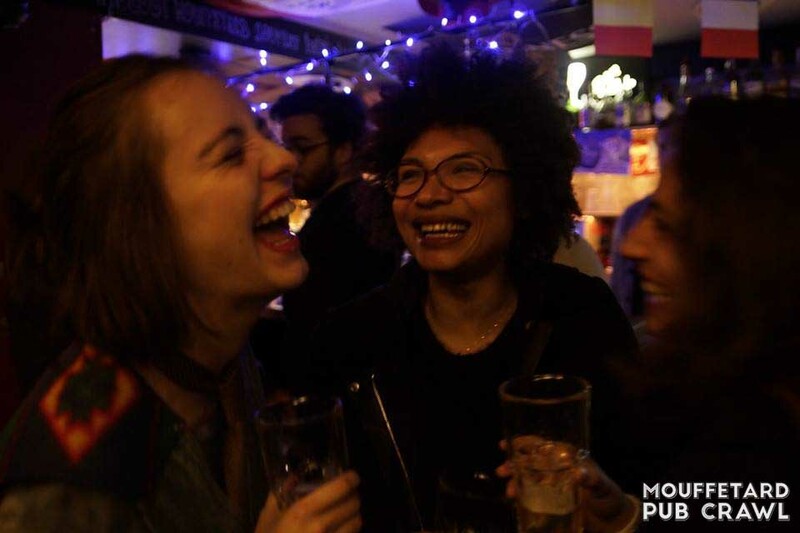 There's a really cool mix of travellers and locals and each time it's been different but there's always a really fun, friendly atmosphere 🙂 The bars are nice and relatively cheap for Paris. If you're around, give it a try because it is always a good laugh! 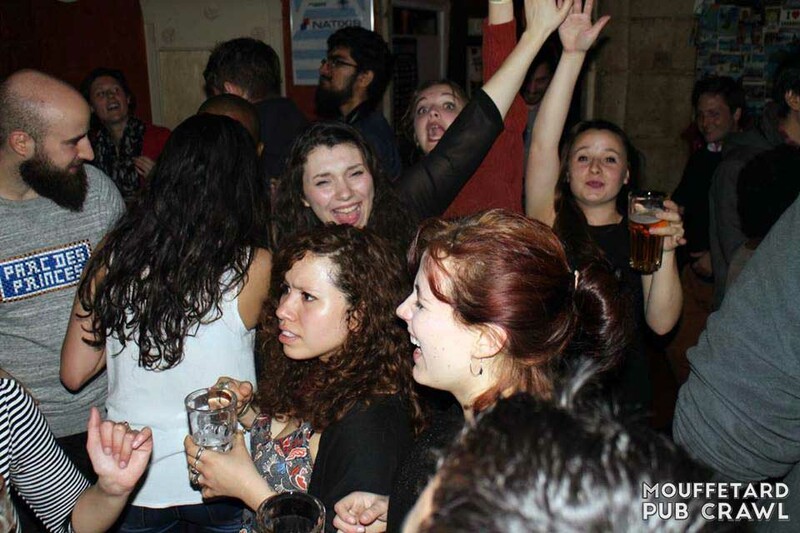 The best night out of my Paris trip ! 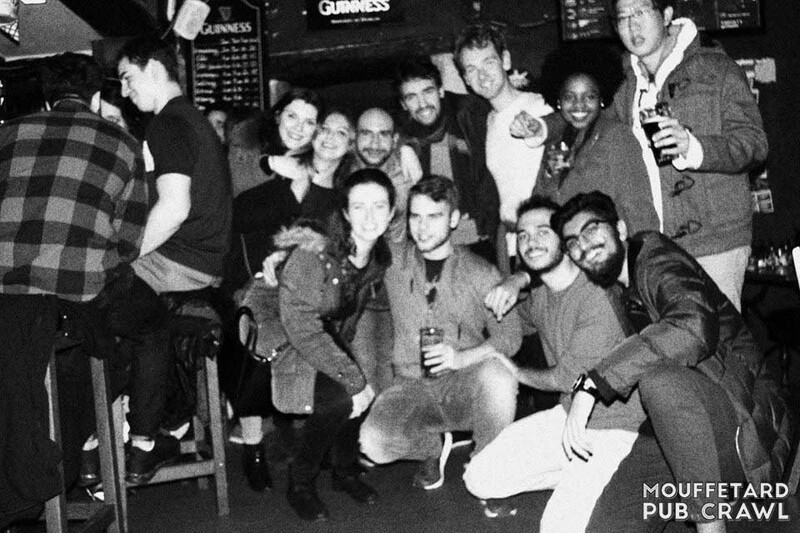 I ended up at the Mouffetard pub crawl last Thursday. I must say it was the best night out of my Paris trip. The description says it all: Have fun, Make friends, Party hard! 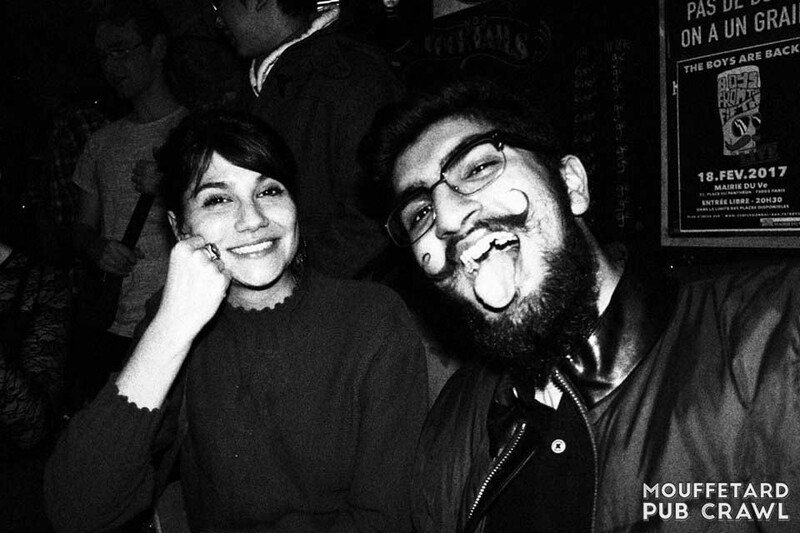 Awesome bars, great people who are all very friendly, overall a great night, I'll definitely go again! 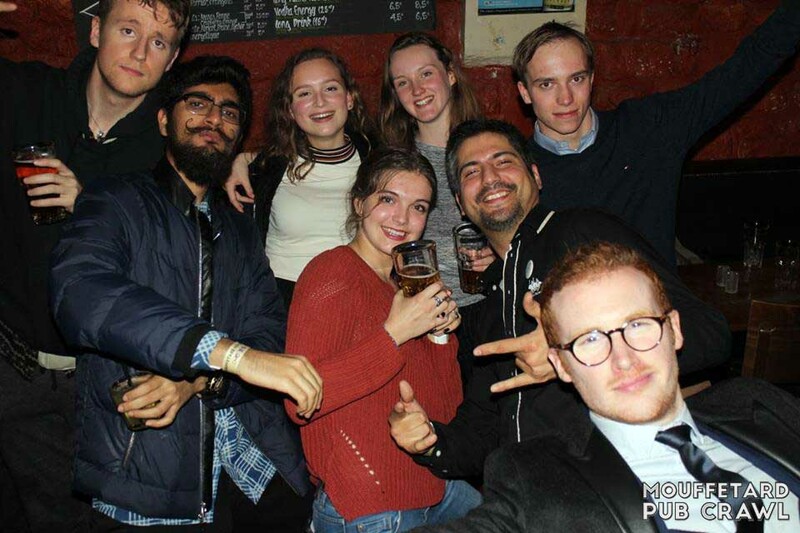 Meet people and have a fun night out ! 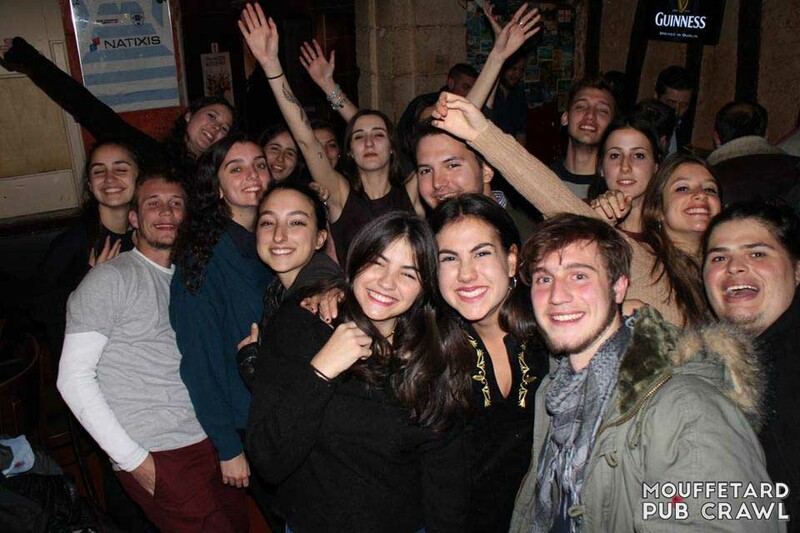 We had the best time on this bar crawl! The guides were great and made sure everyone had an awesome time. I would definitely recommend for anyone trying to meet people and have a fun night out! 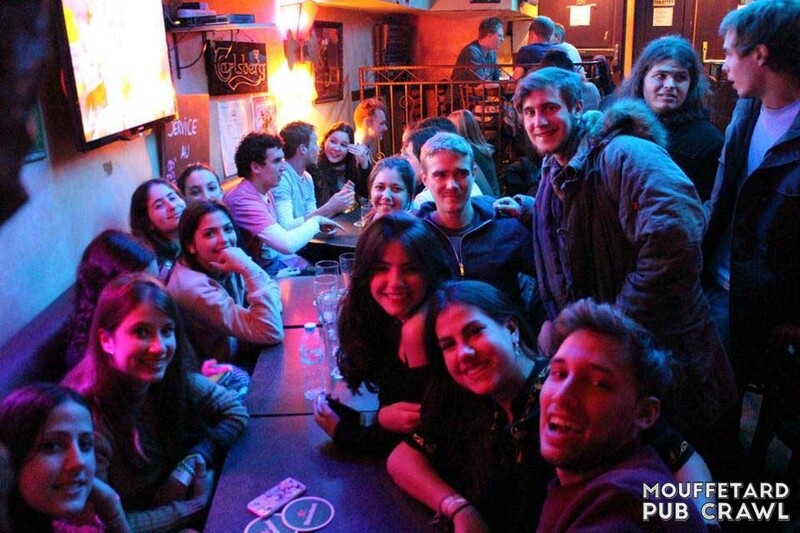 The Mouffetard Pub Crawl takes place in the heart of Paris’ Latin Quarter on the most animated street in this hotspot of student nightlife: the legendary rue Mouffetard ! 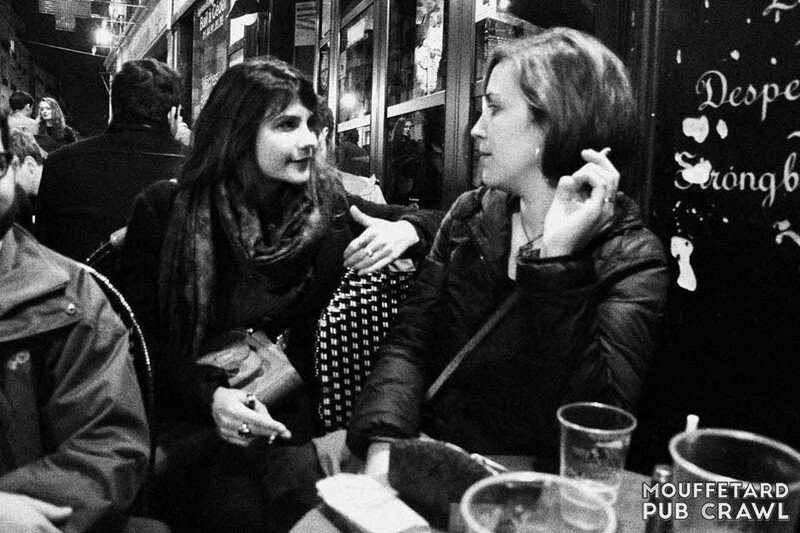 We meet at The Long Hop 25 Rue Frédéric Sauton, 75005 Paris from 20H30 until 21H40 inside the first bar of the night. How to Easily Find Us ? Any Questions about the Pub Crawl ? Do you have a question? Check how to reserve a place, where to find us and much more on our FAQ page or by contacting us. 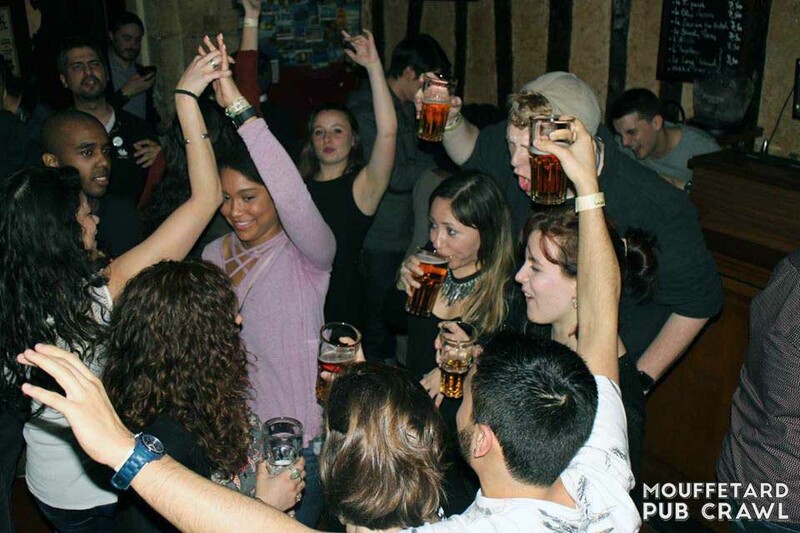 You must be at least 18 years old to participate in the Mouffetard Pub Crawl and bring your Id or Passeport. 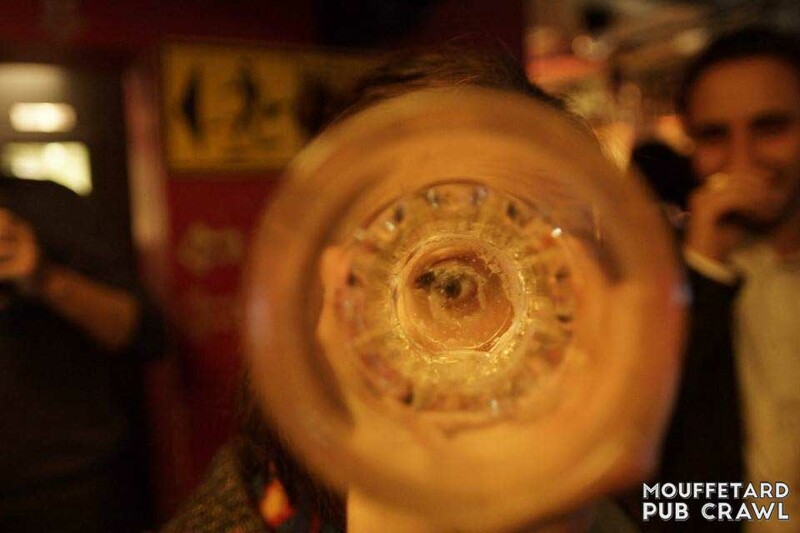 We cannot stress enough: Alcohol abuse is harmful to both your health and your dignity! 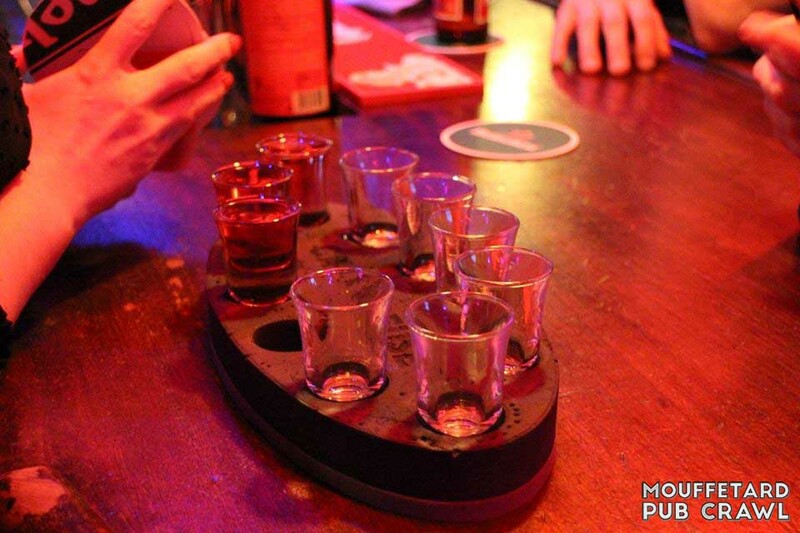 The Mouffetard Pub Crawl will not be held in any way responsible for an excessive consumption of alcohol. Alcohol is neither necessary for a great night, nor does it guarantee one. Please know your limits and take care of yourself and those around you.